Too few non-indigenous Australians have an understanding of the lives and beliefs of the descendants of the original owners of this land. This needs to change as we approach amending the constitution in order to further reconciliation. 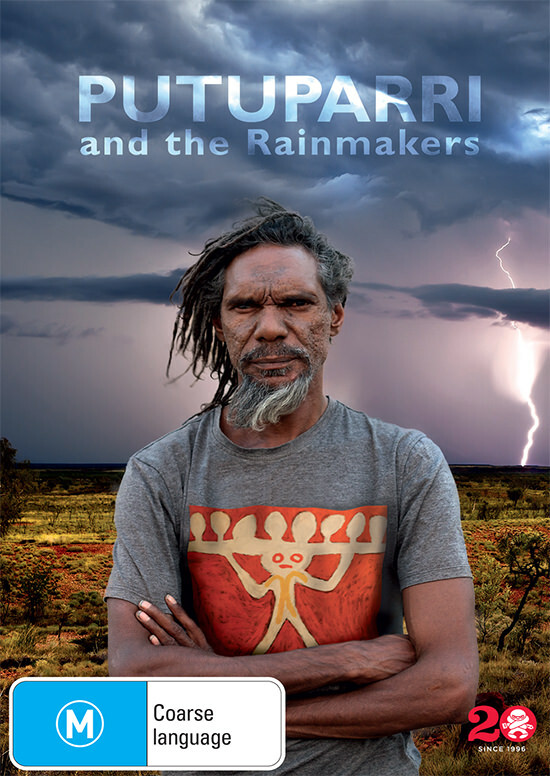 Read more about the film on the Putuparri and the Rainmakers website. Giveaways are open to RealTime subscribers. By entering this giveaway you consent to receiving our free weekly E-dition. You can unsubscribe at any time.